It seems like out of all of the stories told throughout history, the stories involving tragedy seem to stick around the longest. 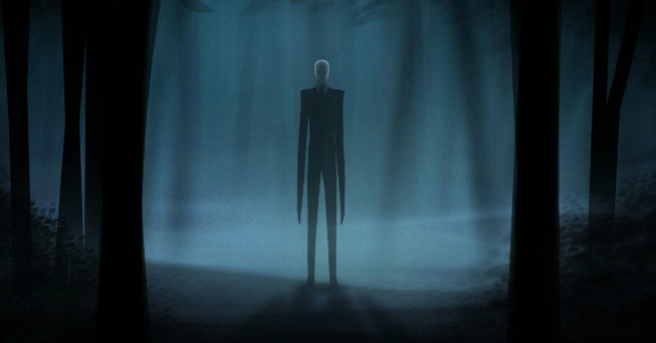 People seem to have an infatuation with these tragic tales, often times morphing them over time turning them into infamous horror stories. When it comes to American tales of horror, the Amityville horror has definitely earned its place at the roundtable. 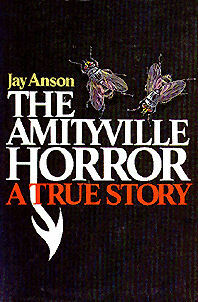 All stories have a beginning and the Amityville Horror begins in the small town of Amityville located on Long Island NY. 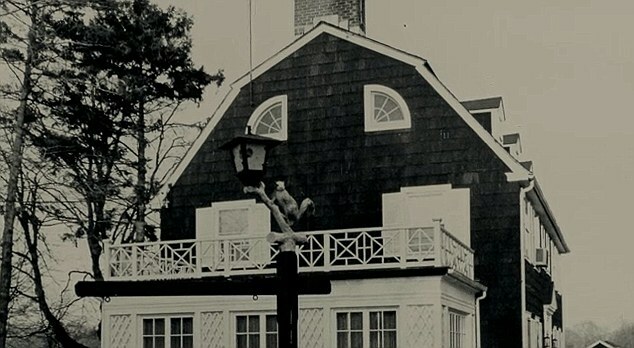 On November 13th, 1974 the house found at 108 Ocean Ave turned from a family home to a ghastly murder scene. Ronald and Louise DeFeo were murdered along with their four children Dawn, Allison, Marc, and John were murdered in their sleep. 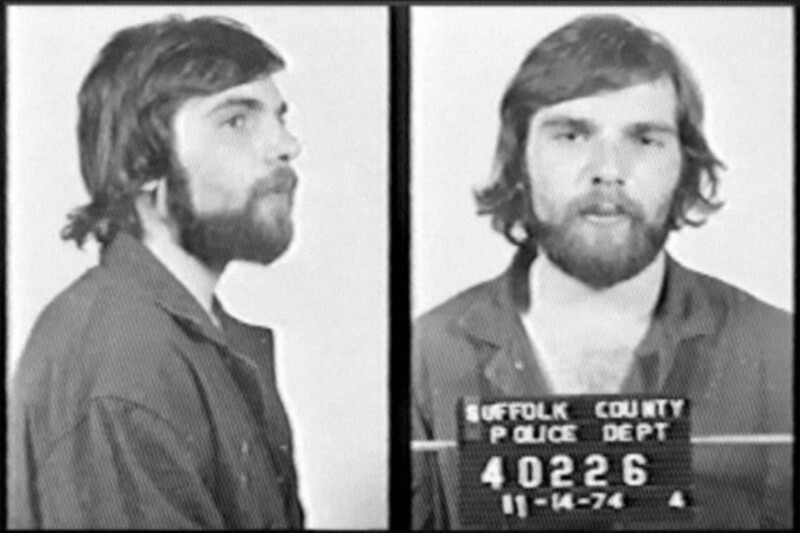 Ronald Defeo Jr., being the only family member left alive, was later arrested for the crime, convicted, and sentenced to prison. Fast forward a year to the moving in of the Lutz family to the Long Island home. The Lutz family consisted of George and Kathy along with their three children Daniel, Christopher, and Missy. Now, this is when depending on the person you are talking to the story become a bit convoluted. Let us first talk about the nightmarish story told by the Lutz family. According to the Lutz family, they quickly came to realize that when it came to their new home there was a dark layer beneath the surface. 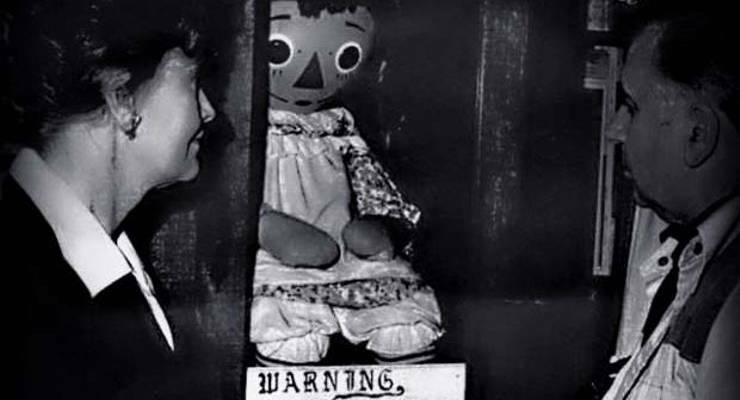 Paranormal happenings such as doors being ripped from their hinges, cabinets opening and slamming shut, noxious green slime oozed from the ceiling, swarms of insects plagued the home, and demonic faces and voices conjured throughout the home. 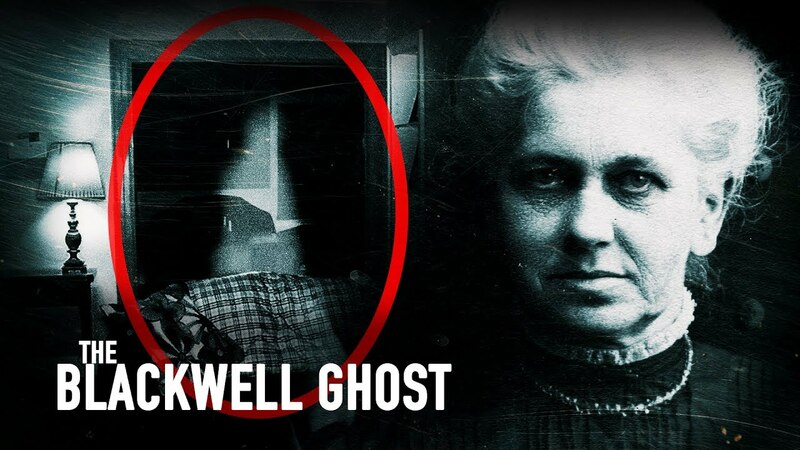 The media and self-proclaimed ghost hunters including the Warrens perpetuated the interest in this case including the creation of a book written by Jan Anson titled the Amityville Horror. 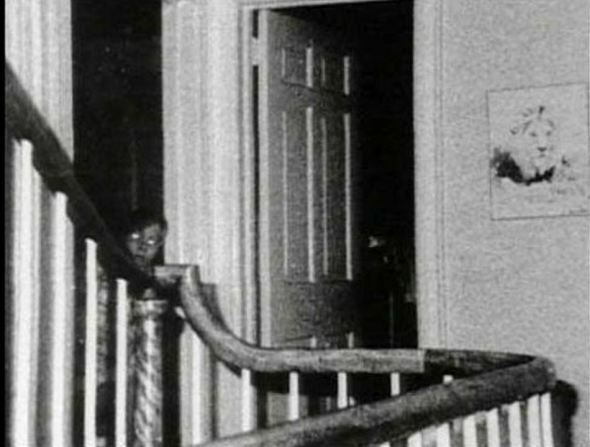 Images such as this one shown displays the possible image of one of the Defeo’s children’s ghost left behind in the home after their violent end. Now like most stories, it is important to dig a little deeper into the details to legitimize claims, especially such fantastical ones. 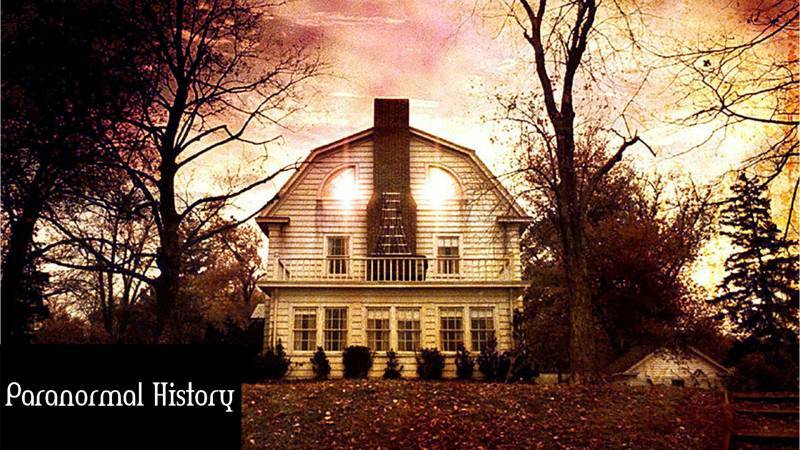 In the case of the Amityville Horror, the truth that can be found may do nothing to paranormal enthusiasts but break some hearts. The word Hoax has always surrounded the Amityville case. From the start of this case, many people pointed towards the Lutz family accusing them of fabricating the story for personal gain. 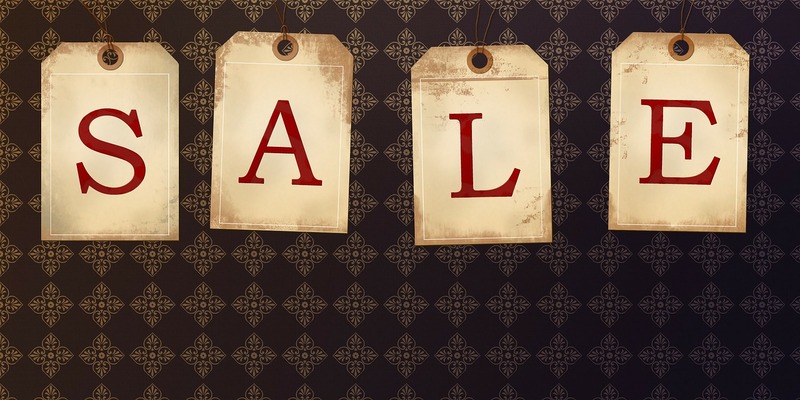 Discoveries such as the doors and hinges being the home’s original to alleged claims to the police that never occurred, to weather patterns described during the night not matching all pointed towards this story are simply made up. The nail in the coffin was a discussion with William Weber, Ronald Defeo Jr’s lawyer in which he described created the story in collaboration with the Lutzes for publicity and monetary gain. As we mentioned depending on the person you speak with, you will receive a completely different story of the Amityville Horror house. 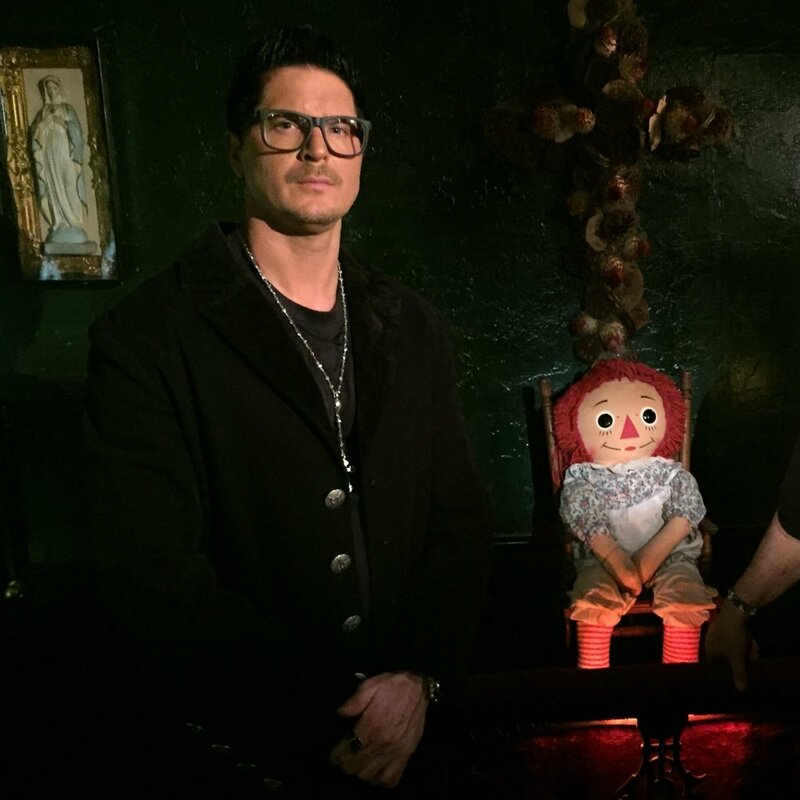 With the facts or not, I would bet that the story, along with its paranormal claims, are here to stay. What I take from this story is that we should not take everything for face value. It is our responsibility to do a little investigating of our own to find the truths hidden behind the lore.